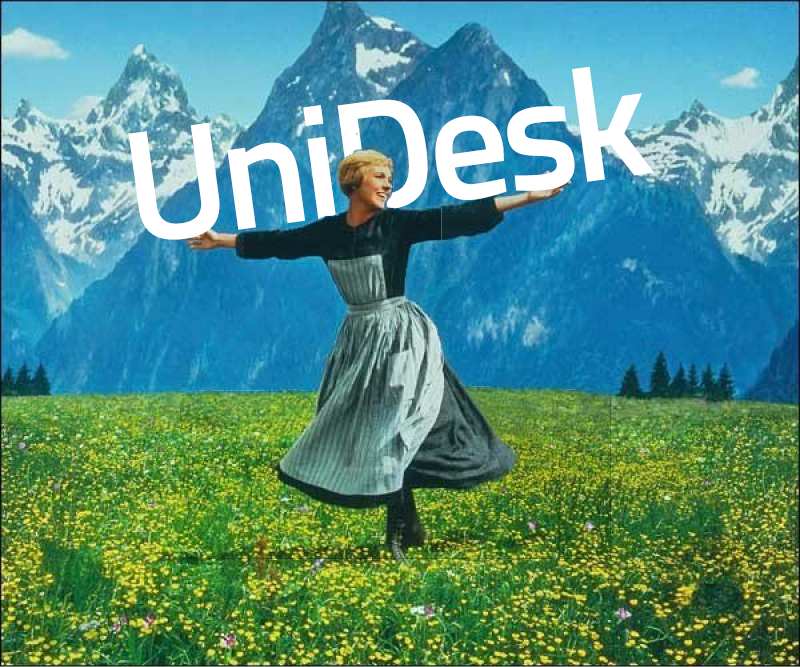 UniDesk Forms? Need we say more? Under the expert tuition of Nick Mellon, you will be creating incredible forms that will simplify your UniDesk life in no time. No more going back to someone asking for the correct information. No more waiting for them to respond. With the power of UniDesk forms you'll be able to gather the right information first time around. We'll even show how the form can fill in some of the "admin" bits for you. Let us know if you'd like to attend by Skype in the Special Requests part of the Registration Form. We'll do our best to accommodate everyone. The sessions will also be recorded, which we will make available afterwards.